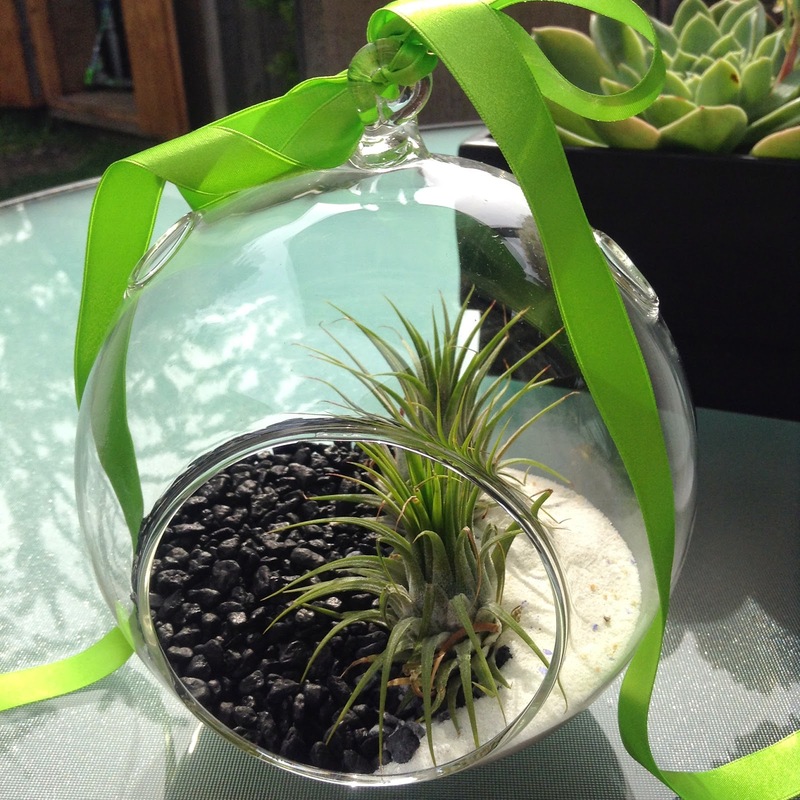 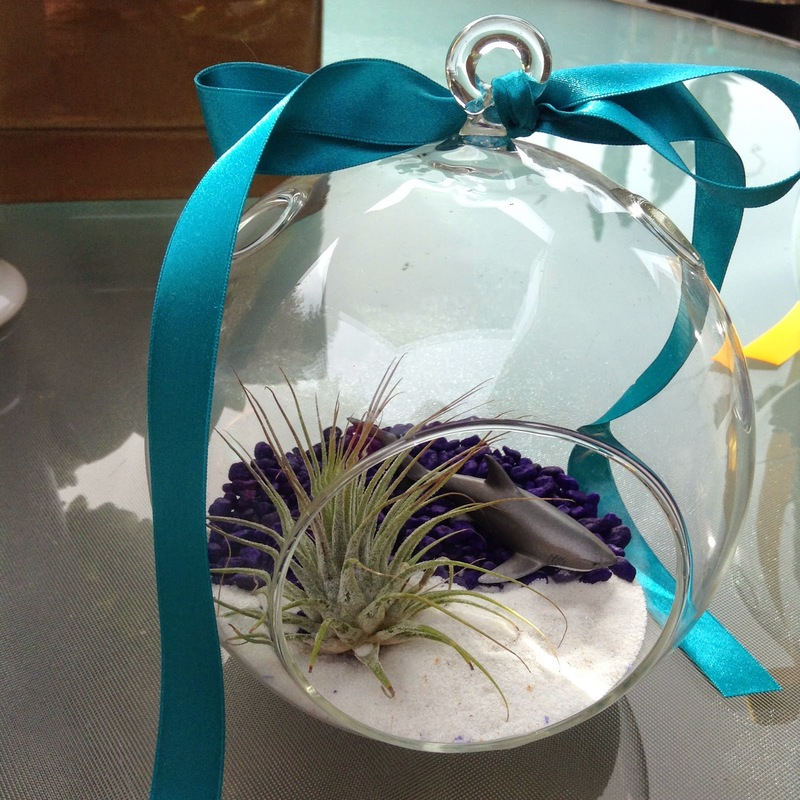 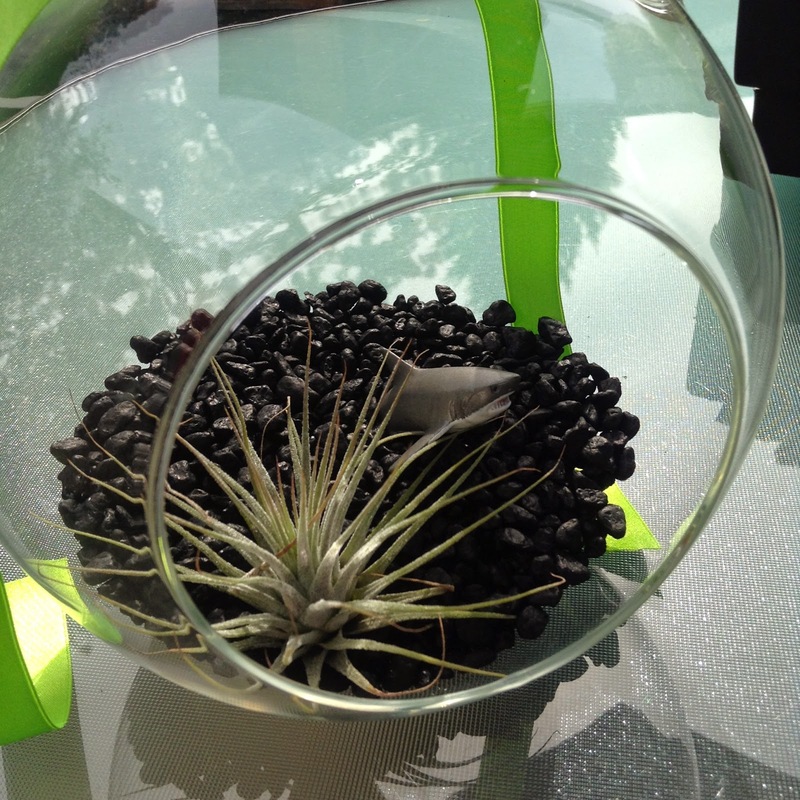 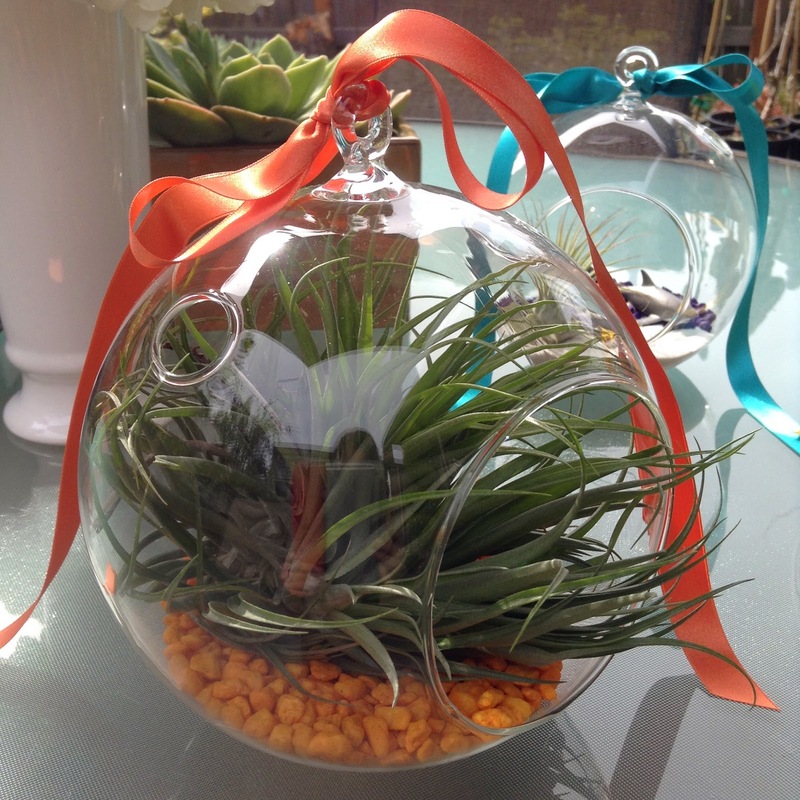 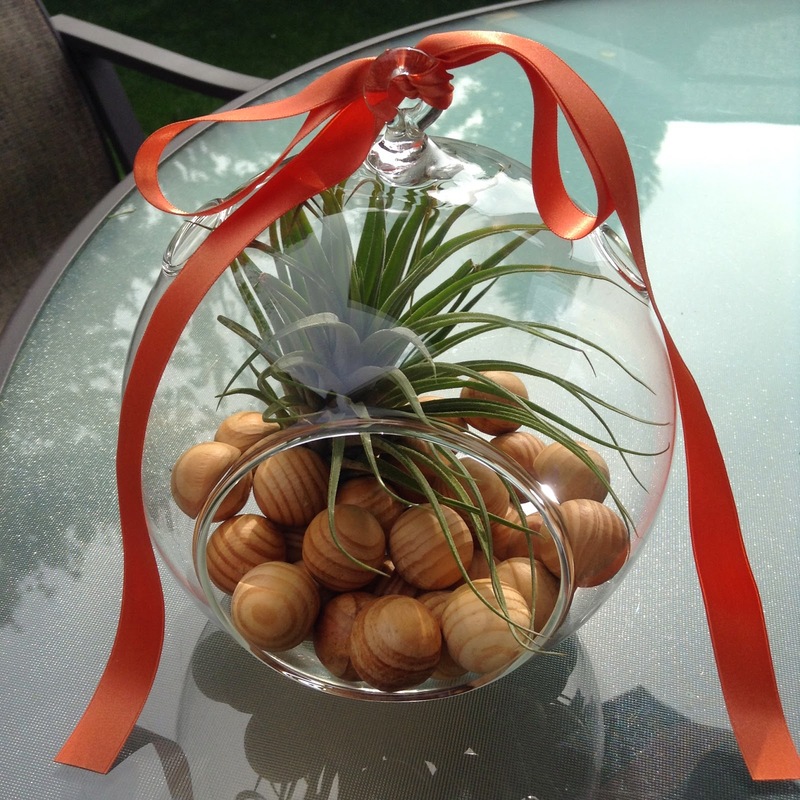 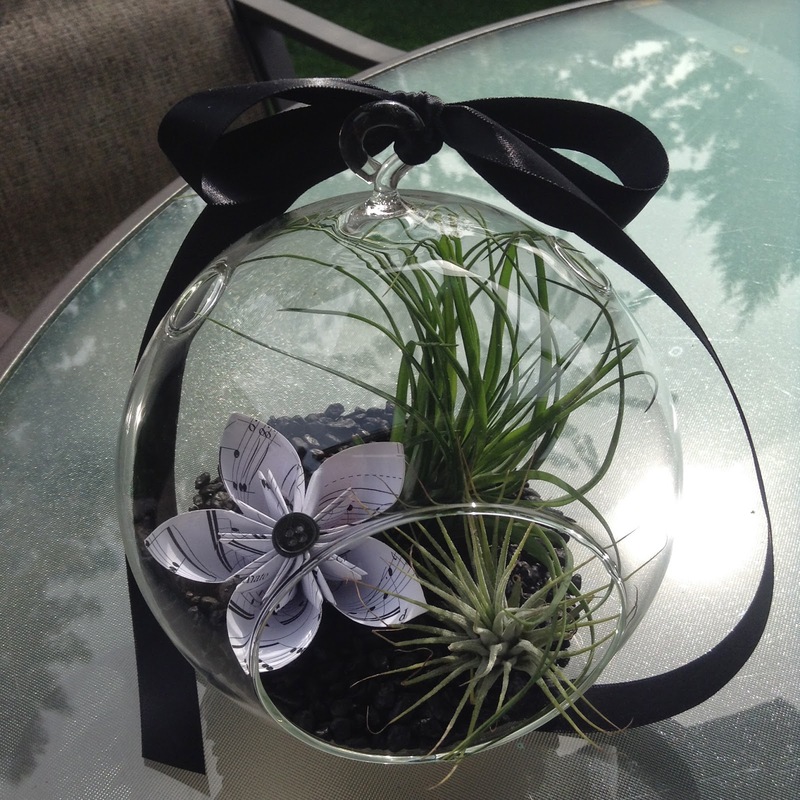 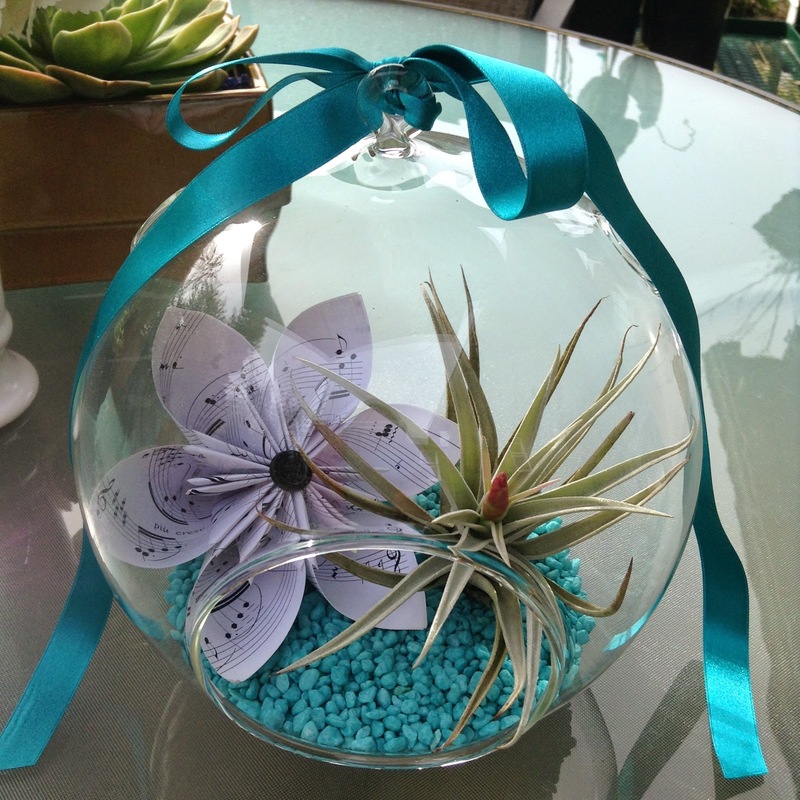 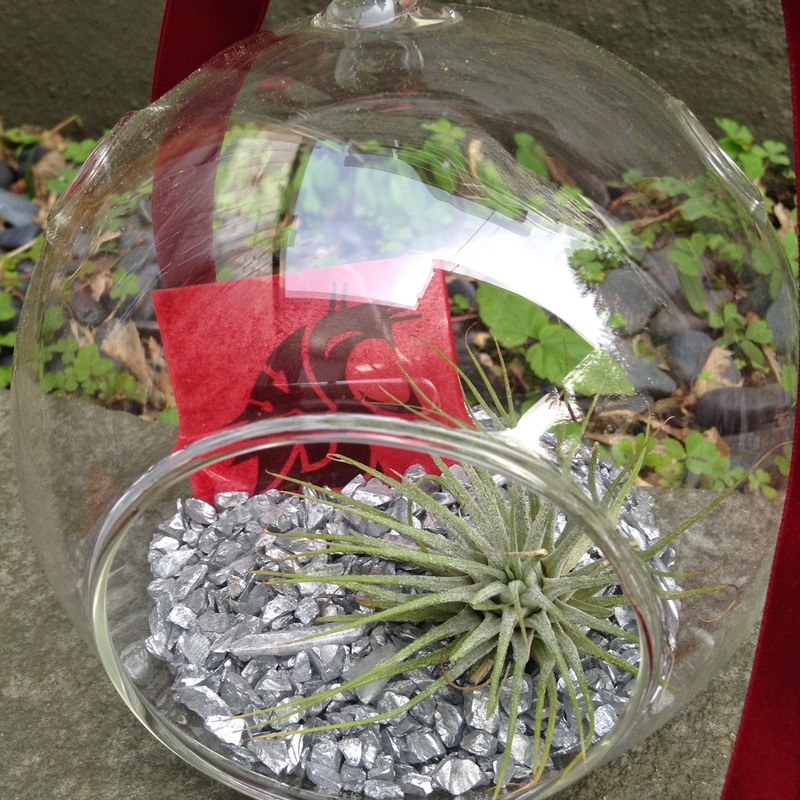 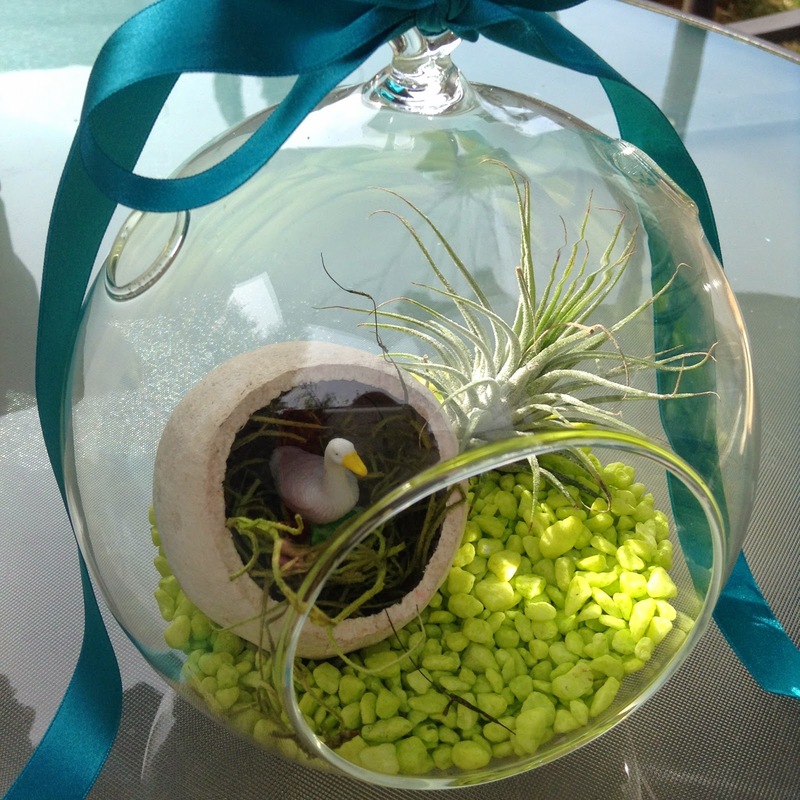 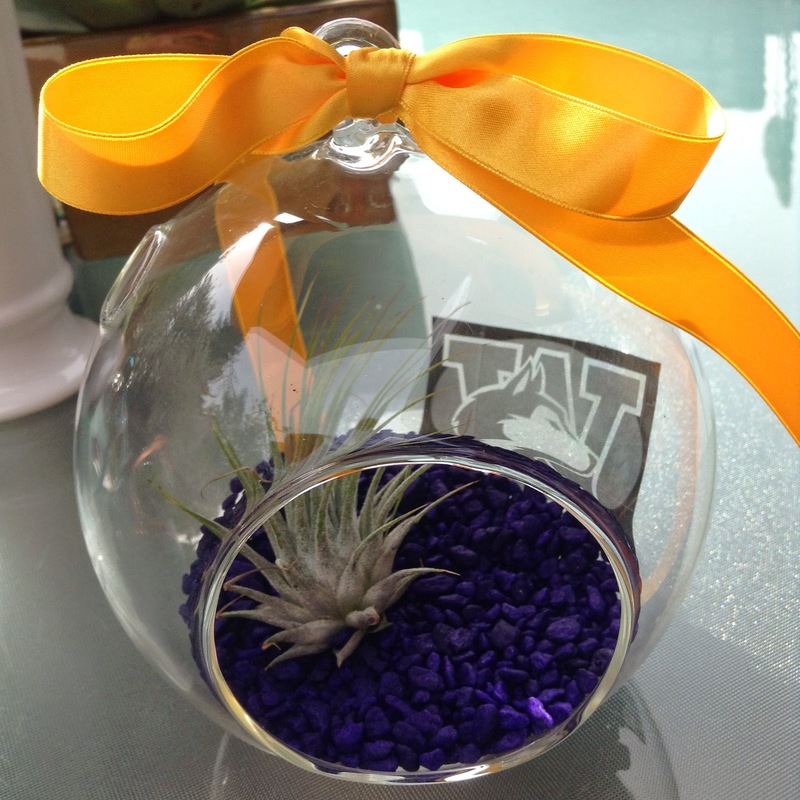 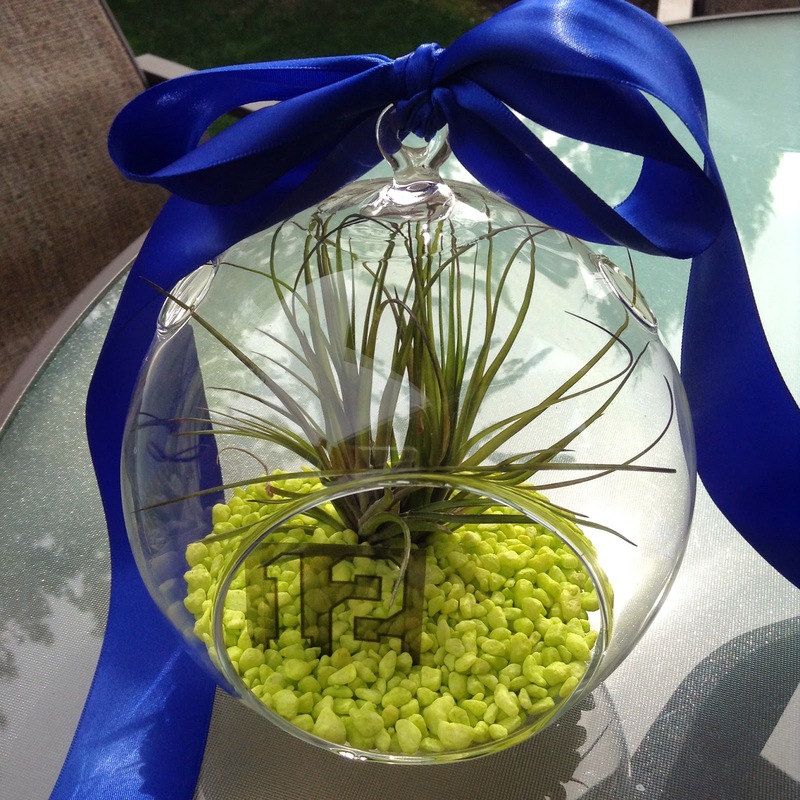 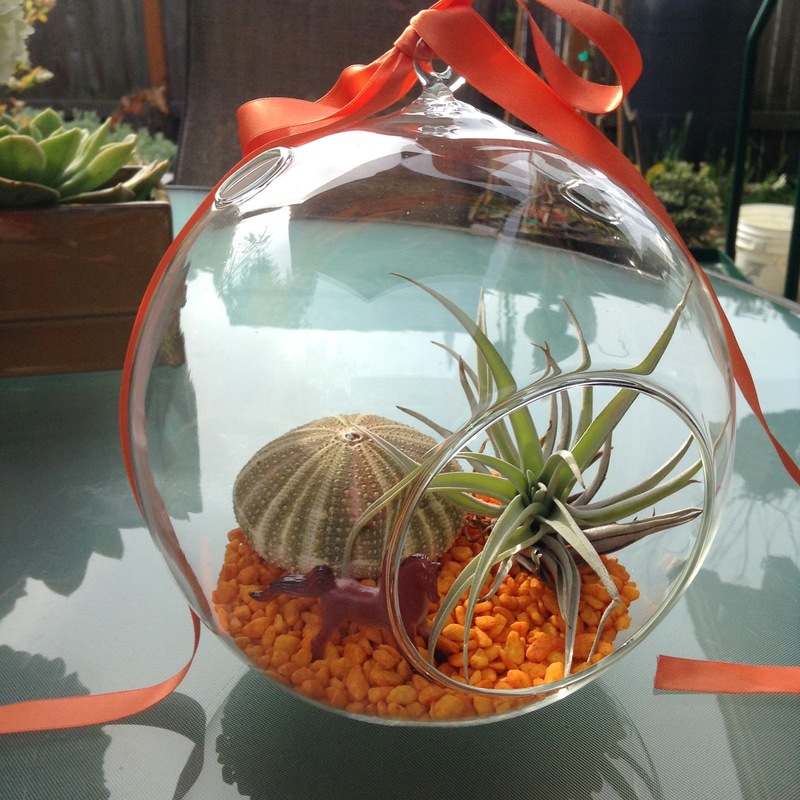 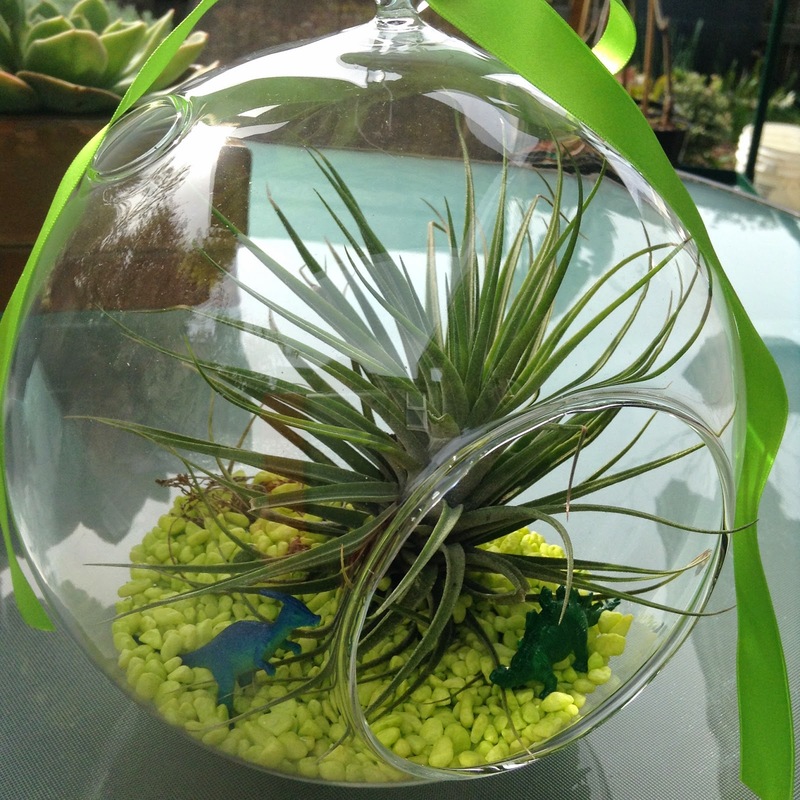 ITS TAX WEEK AND WE ARE OFFERING A SALE ON OUR TERRARIUMS! 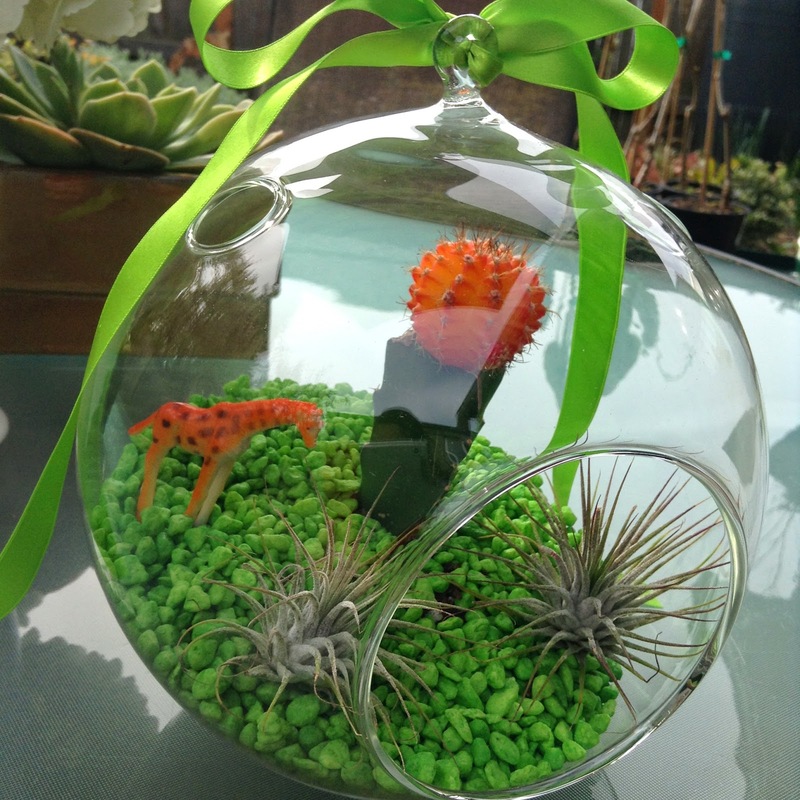 TREAT YOURSELF to one of our whimsical little worlds! 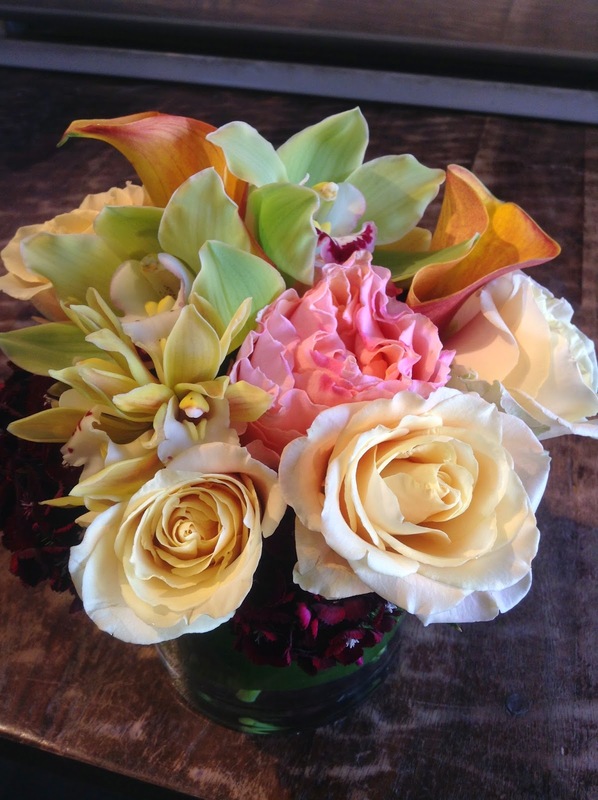 whats in the studio this week! 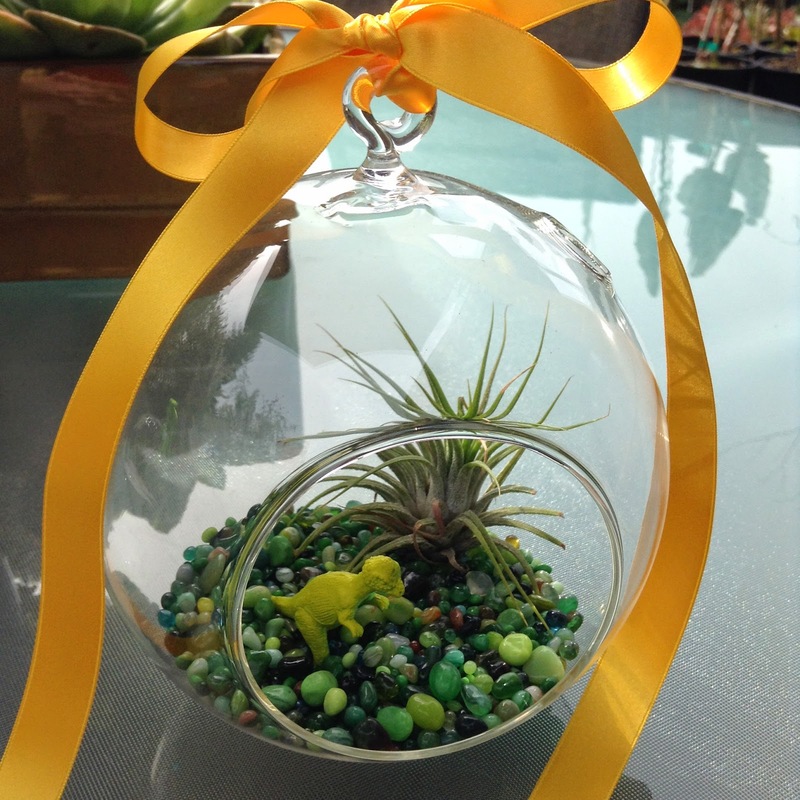 green and pale yellow orchids!